Sweet Mfg. meets your demanding needs and makes servos in Standard, Light Weight and Integrated Rack versions. 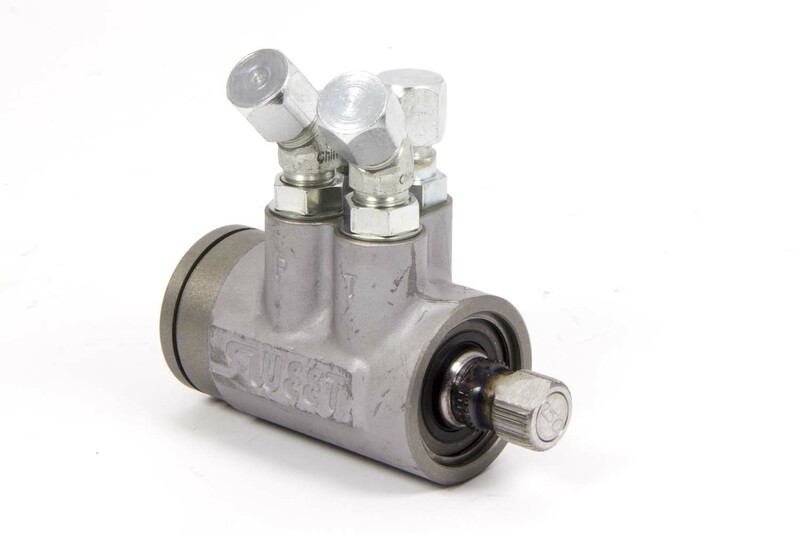 The Standard Servo has been used for nearly 20 years and there are 9 different valves available. Valves are available in .185,.200,.210,.220,.235,.250,.265,.275,.300, the lower the number, the easier your car will steer. 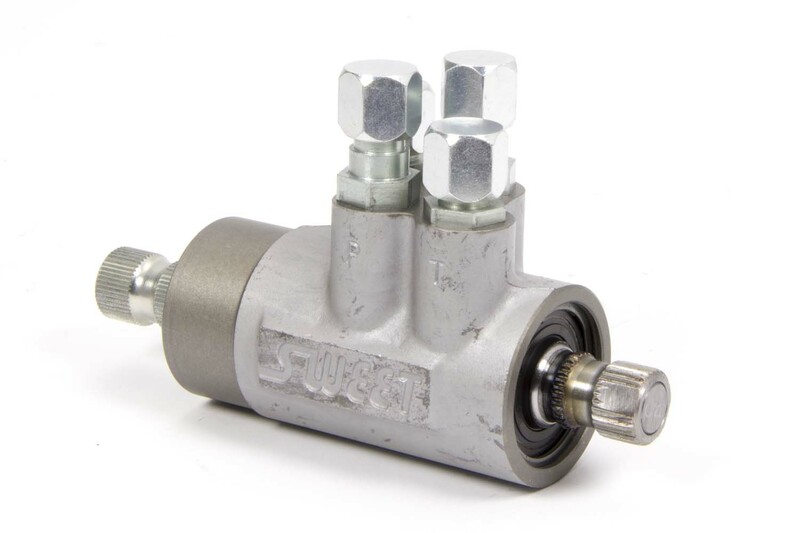 The Standard Servo requires a 13/16-36 spline universal (#11) and a 3/4-48 spline universal (#10). The Light Weight Servo features a new generation valve with flow capabilities that reduce heat and promote an unmatched feel for the race track. 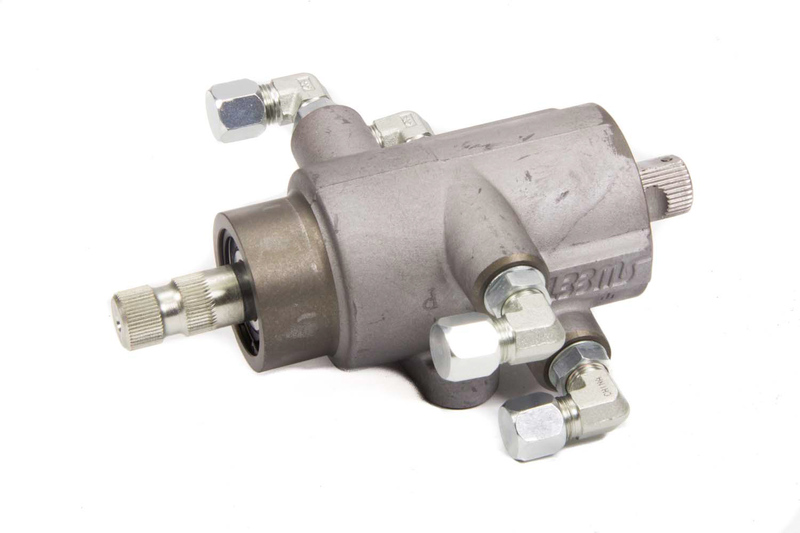 The light weight Servo requires a 3/4-48 spline universal (#10) and a 3/4-30 spline universal (#15). Our Integrated Servo is a light weight servo that is sold as a placement part in our integrated rack & pinion unit. The Integrated Servo requires the use of a 3/4-30 Universal (#15), which is the same as the Integrated Rack and Pinion.